Eamon O’Connor Building Services specialise in roofing, with many years’ experience in the industry, and many happy customers. From roof repairs, to total new roof builds, we cover it all. We repair all damaged roofs, flat roofs, slate, tiling or damage caused by weather or storms. 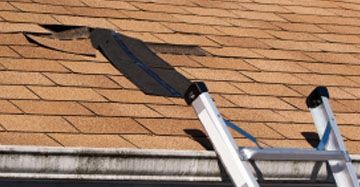 We are happy to give a free estimate on the price of your roof repair. If you are replacing your roof or you have built a new extension or sunroom, we will provide you with a free estimate. You can expect a full roofing service from design to installing Upvc gutters. 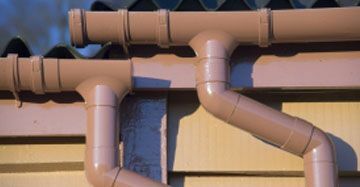 Your gutter may be leaking due to damage or build-up of leaves and is causing them to overflow. 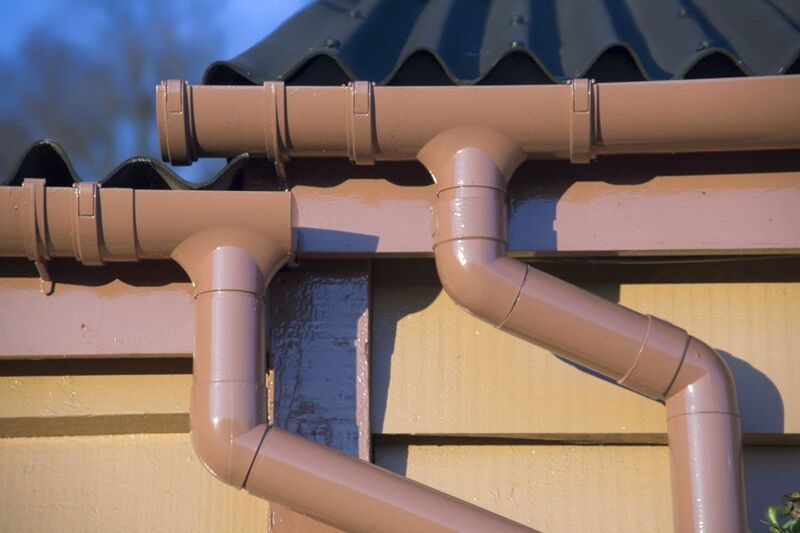 We cater for all guttering needs from repairing and re-sealing your gutter or pipes to replacing gutters, fascia's and soffits. We supply and fit your fascia boarding and soffits, and use only the best uPVC products. 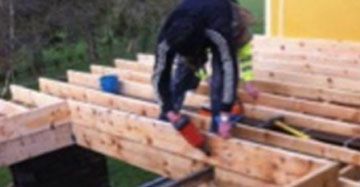 Eamon O’Connor Building Services – for all your roofing and building needs in Kerry and surrounding areas.